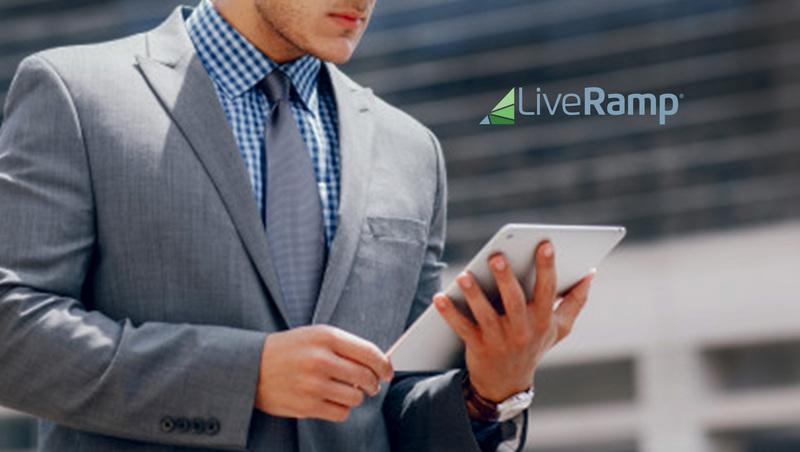 LiveRamp, the identity platform powering exceptional experiences, released, “The Total Economic Impact Of LiveRamp IdentityLink,” a Forrester Consulting study on the cost savings and business benefits of the IdentityLink identity resolution service. This independent Total Economic Impact (TEI) study shows that a composite organization using IdentityLink experienced a 240 percent ROI over three years, with a short investment payback period of less than three months. The platform also enables organizations to maintain customer privacy across channels and gain greater control over their marketing stack, according to study findings.